It's yoga. For everyone. Plain and simple. O Yoga was founded to provide a welcoming place where people at all stages of the yoga practice feel safe to come explore, learn and grow together. We are committed to offering a variety of class styles because we believe there is something valuable to be found in each approach. 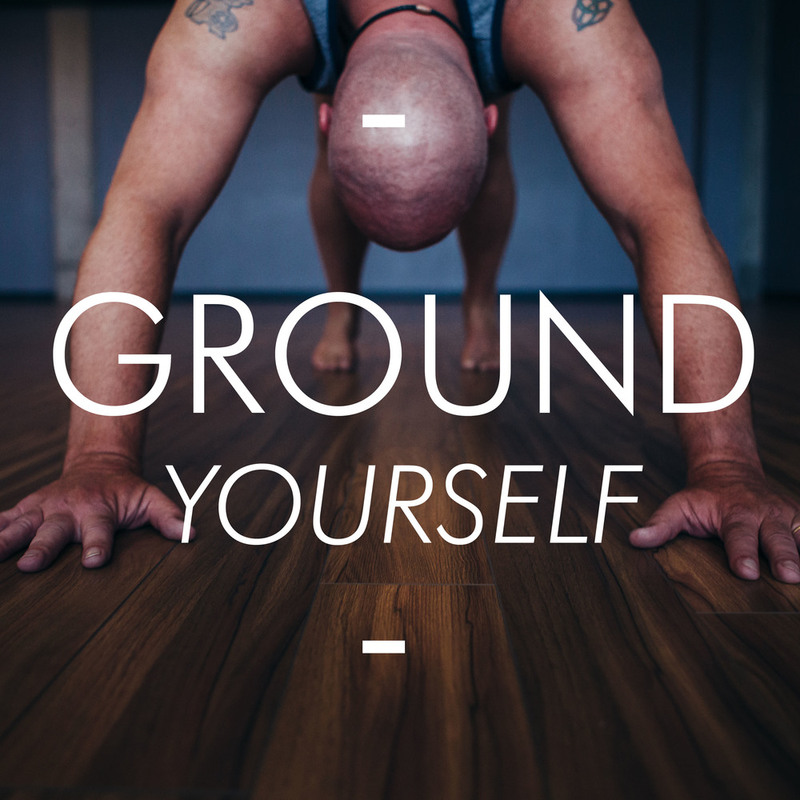 If you are simply seeking some time on your mat to sweat it out or gently restore your body, we’ve got you covered! If you are seeking a deeper understanding of the philosophy and lifestyle, we offer that too! Your practice is a journey, an evolution, a vehicle for self-discovery and it is uniquely your own. O Yoga is here to provide the community for guidance and support along the way. Click here to read the full story of O Yoga. come exactly as you are and the yoga practice will meet you there. Classes are all levels. We want you to be able to practice as much as possible, so you are welcome to attend any class on the schedule. If you are brand new to yoga, we offer a Beginner Yoga Workshop Series throughout the year which is a great way to get started. You can also check out this great article on frequently asked questions. IT TAKES A VILLAGE TO CREATE A GREAT YOGA COMMUNITY! Arrive on time (or better yet, a little early). This is your time to slow down the frantic pace of your life, so give yourself space to settle in peacefully. Check in at the front desk before entering class. Bring a yoga mat, a towel for sweat and a water bottle. We do have some yoga mats that you are welcome to borrow if you forget yours, so don't worry! Shoes, cell phones and large personal items are to remain in the lobby area. Prop care: return the props neatly to the shelf where you found them, wipe off blocks and mats, and remember that the blankets are NOT sweat towels. Please keep your voices low when you are out in the common area if there are classes in session.